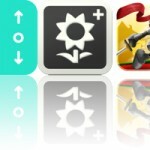 Turn your iPad into a Mac or PC control center with Actions. 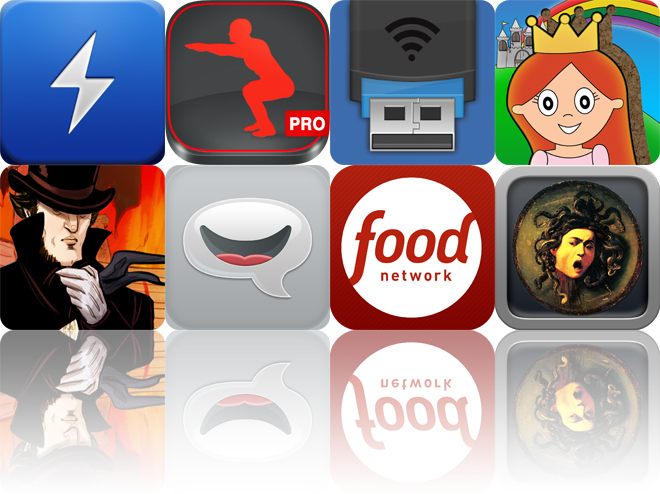 We also have an app that will help you strengthen your legs and burn calories, and a file manager and viewer. 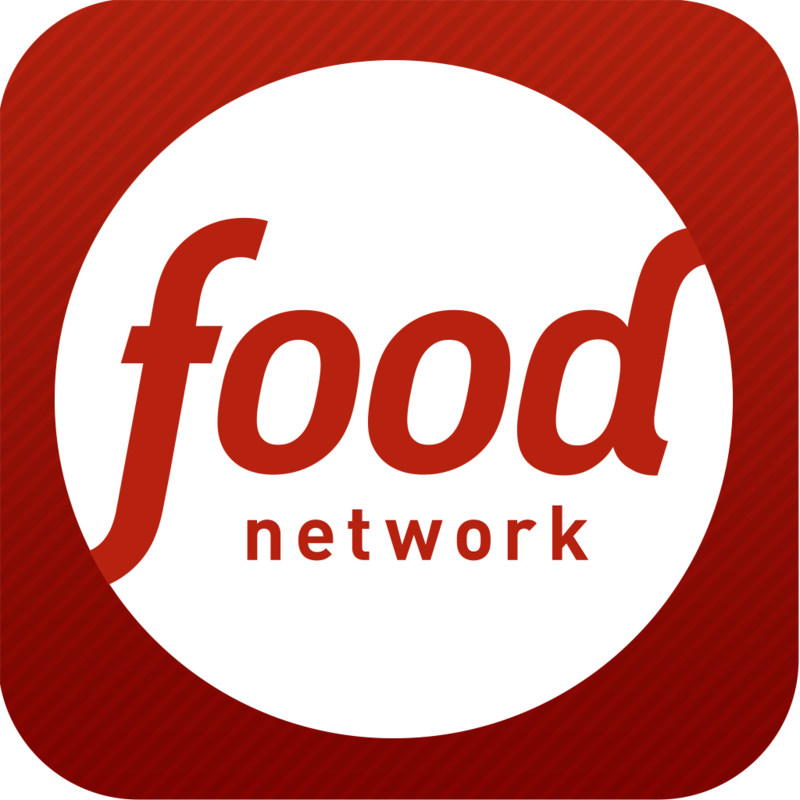 Food Network In the Kitchen ($1.99 → Free, 31.0 MB): A collection of thousands of recipes from your favorite Food Network stars and shows. You’re able to browse through recipes sorted by chef, topic, and season. You can also search for something specific with keywords. Each recipe features a rating and level of difficulty, so you’ll know what you’re getting into before taking the time to cook it. The app also includes a built-in timer, and the ability to save your favorite recipes, add notes and tips, create a shopping list, share recipes, convert units of measurement. Food Network In the Kitchen is available for free today only (11/03). It has a 4.5-star rating with a total of 13465 ratings. Princess Fairy Tale Puzzle Wonderland for Kids and Family Preschool Ultimate Edition ($2.99 → Free, 32.3 MB): Help the princess build a magical fantasy world in this children's puzzle game. Each scene features cork board cutouts. Your child must drag and drop the pieces from the top right corner of the screen into the scene to fill them in. As your child works their way through each scene, new cutouts and pieces will appear. 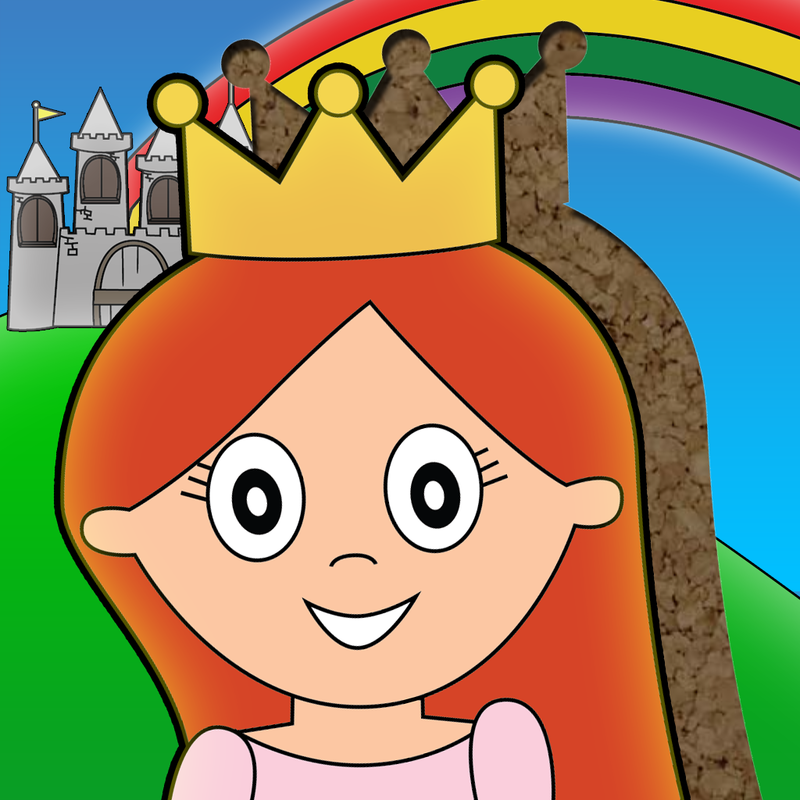 The app includes adorable characters and sounds, and nine scenes. Princess Fairy Tale Puzzle Wonderland for Kids and Family Preschool Ultimate Edition is available for free today only (11/03). It has a 4.5-star rating with a total of 38 ratings. hAppy ($0.99 → Free, 2.3 MB): A fast and easy to use App.net client. It allows you to login to multiple App.net accounts at once. Just swipe the bar at the top to switch between them. Tap on an update in your stream to reply, repost, or favorite it. 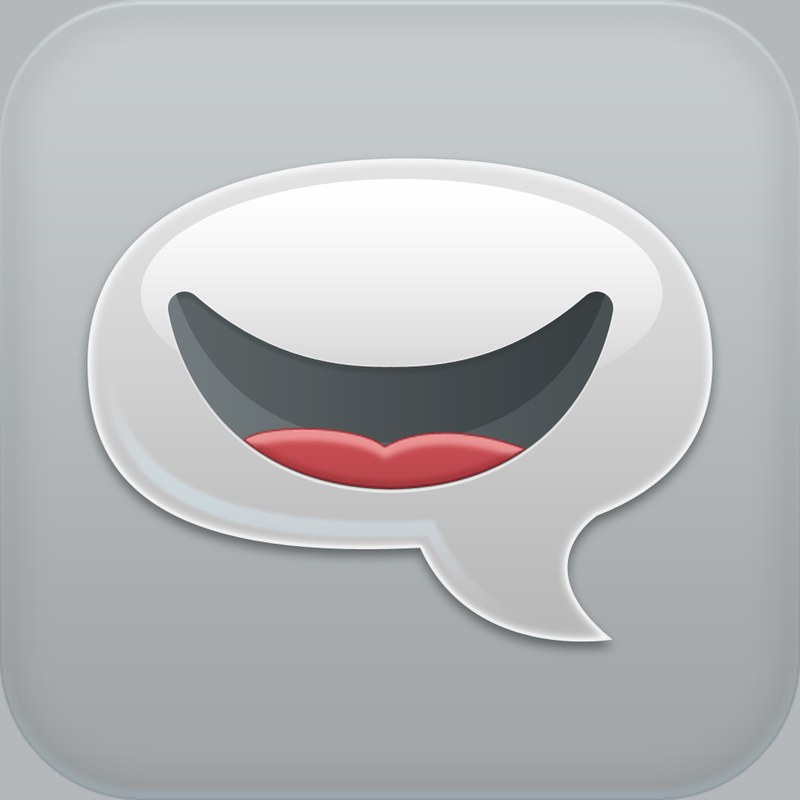 You’re also able to view conversations, mentions, private messages, and your profile information. The app includes search, stream marker support, multiple fonts to choose from, a dark mode, and Instapaper and Pocket support. You must have a valid App.net account in order to utilize this app. 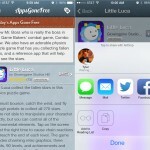 hAppy is available for free for a limited time. It has a 4.5-star rating with a total of 5 ratings. 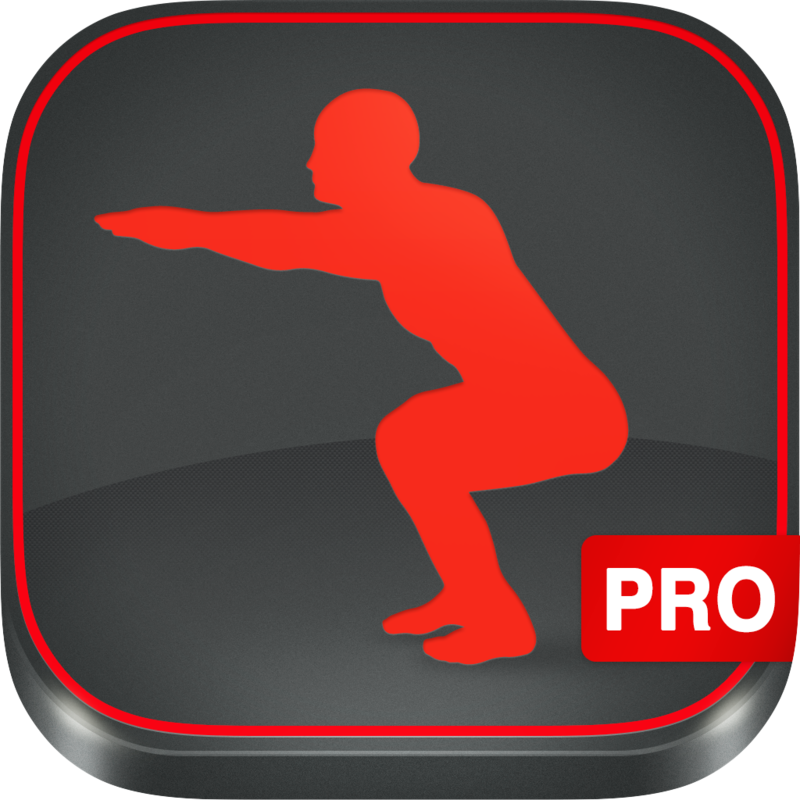 Runtastic Squats Trainer PRO ($1.99 → Free, 28.8 MB): Turn your iDevice into your personal leg strength trainer with this fitness app. It's able to take you from zero to 150 squats by putting through three training plans. The app is able to count your squats automatically and notify you when to take breaks. It also records all of your personal stats and records, including calories burned. You're able to share your workouts and records via Facebook, Twitter, or email. 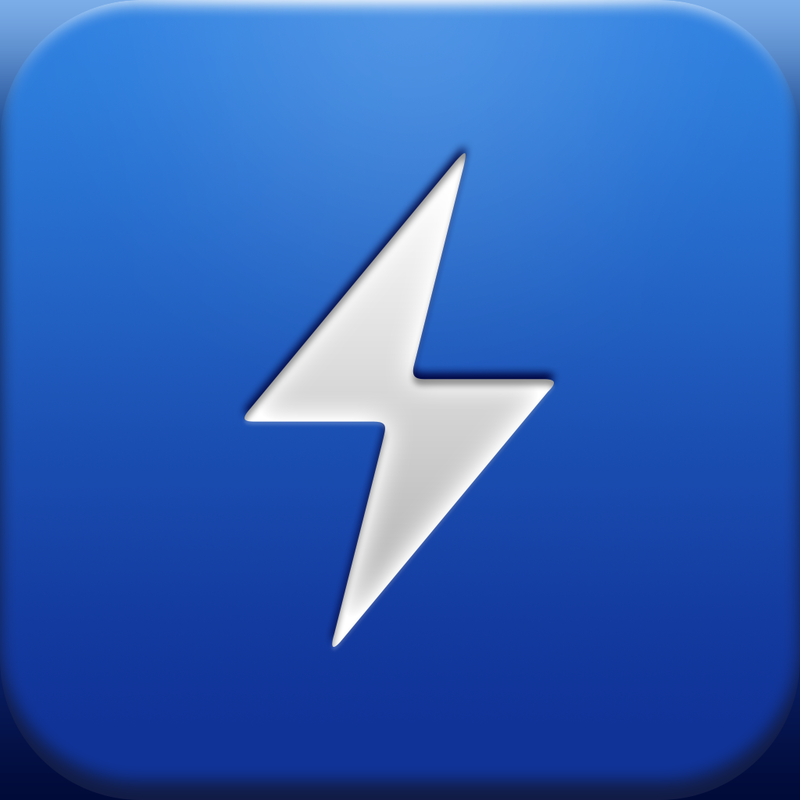 Runtastic Squats Trainer PRO is available for free for a limited time. It has a 5-star rating with a total of 614 ratings. USB Flash Drive & File Transfer ($1.99 → Free, 26.9 MB): Store, manage, and view almost any type of file on your iDevice with this utility app. You’re able to import files from a variety of sources, including Dropbox, Box, GoogleDrive, and your computer via the web. You can then view images, play audio files, play video files, edit text, or view documents and PDFs. All of your files can be sorted, organized within folders, renamed, copied, shared, and opened in other supported apps as well. The app also includes passcode protections, a wide selection of fonts and font colors to choose from, and TV-out support. 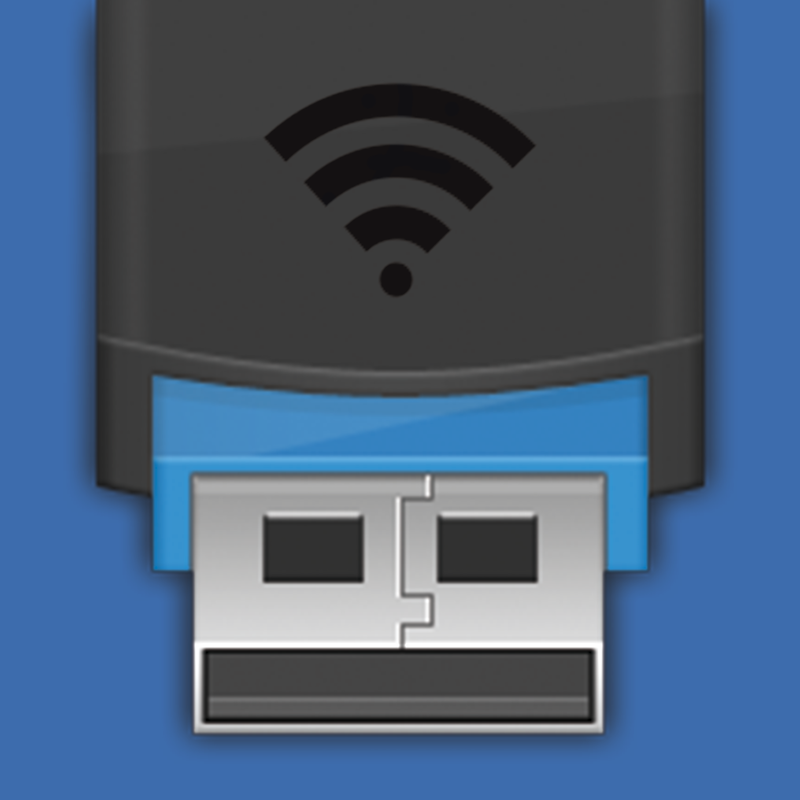 USB Flash Drive & File Transfer is available for free for a limited time. It has a 4-star rating with a total of 91 ratings. 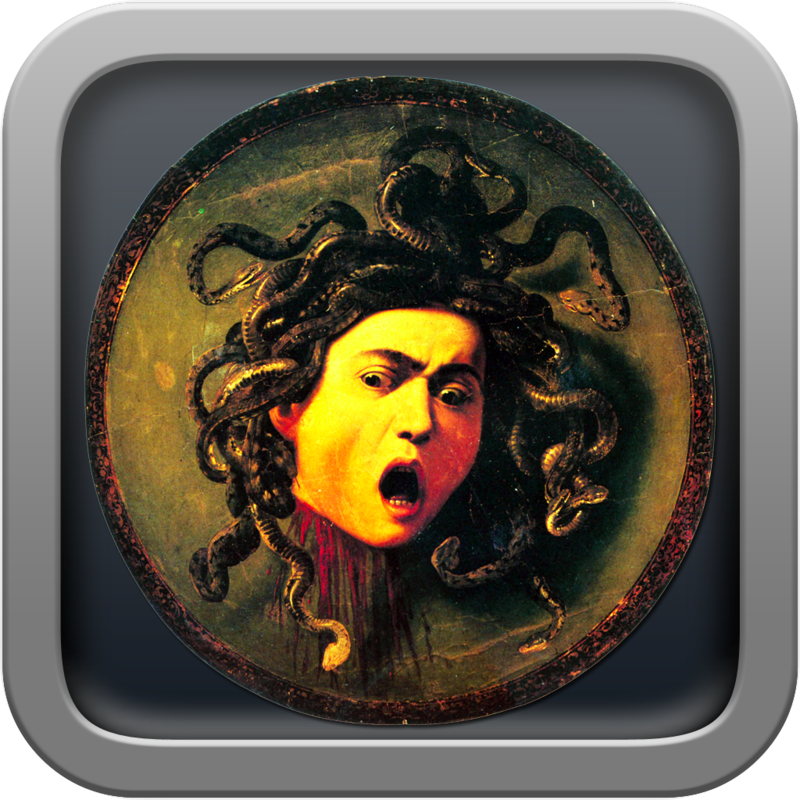 Mythical Creatures ($0.99 → Free, 29.2 MB): Get to know your mythical creatures with this reference app. You’ll find more than 1,200 mythical creatures to learn about. You’re able to browse through them by name, origin, or search for something specific. Each entry includes the mythical creature’s original, a description, and an image. You’re also able to save your favorites. Mythical Creatures is available for free today only (11/03). It has a 4.5-star rating with a total of 134 ratings. 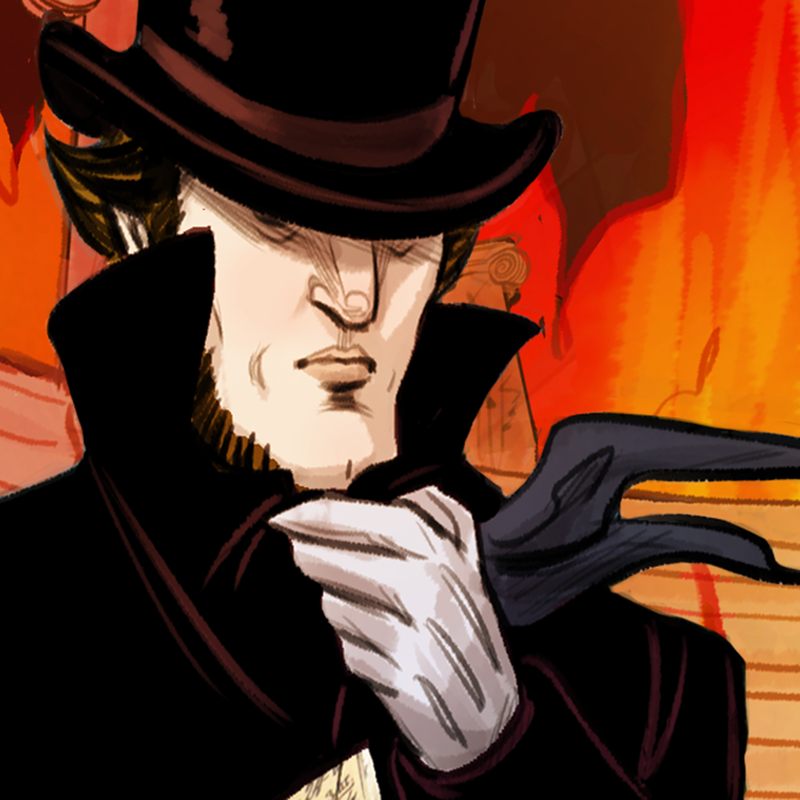 The Wagner Files HD ($5.99 → Free, 778.8 MB): The story of Richard Wagner’s life in graphic novel form. You’re able to enjoy the graphic novel in three different ways: auto-play with narration, animation with or without narration, and graphic novel model without narration. As you make your way through all 41 pages, you’ll come across 23 interactive points. These points provide access to historical documents such as letters, photographs, or scores. You can also view more than 240 animated images, and listen to more than 60 minutes of Wagner’s music. The app also includes loads of extra content like an interactive map, interviews with experts, and rare gramophone records. The Wagner Files HD is available for free for a limited time. It has a 5-star rating with a total of 18 ratings. Actions for iPad ($3.99 → Free, 47.3 MB): Turn your iPad into a computer control center with Actions. You’ll first need to download the free companion software for your Mac or PC. Then follow the instructions to get everything set up. Once completed, you’ll be able to control apps and other features on your computer just by tapping on touchpads. The pads can be customized in a variety of ways in order to get everything up and running just how you want it. Actions also includes both landscape and portrait orientation support, 900 touchpad icons to choose from, multitouch support, the ability to backup and exchange your touchpad sets with friends, Dropbox sync, and built-in presets for the most popular apps. Actions for iPad is available for free today only (11/03). It has a 4.5-star rating with a total of 127 ratings.